In the Netherlands, people drink around 3 cups of tea per day. 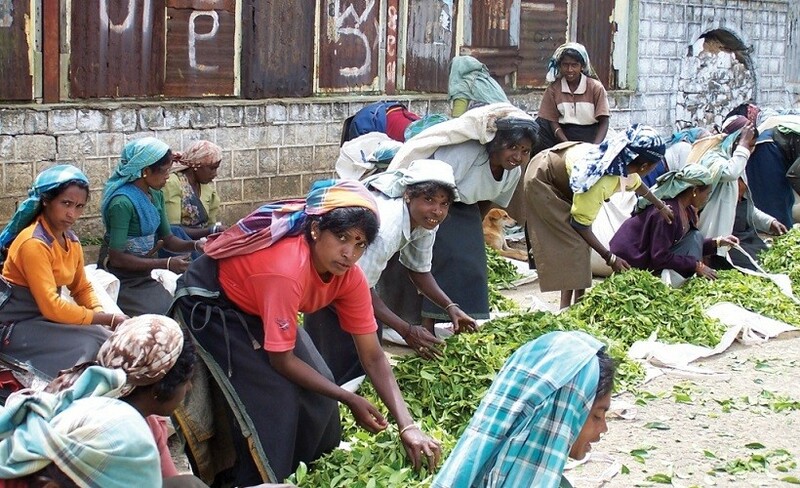 Sri Lanka is one of the well-known tea suppliers to the Netherlands. Sri Lankan tea is called Ceylon tea, due to the country’s official name until 1972. Most of the current certification schemes for tea do not ensure sustainability of Ceylon tea production. Plantation workers and farmers in cooperatives do not earn a living wage to support their families. Moreover, soils are depleted, leading to erosion and decreasing harvests. Therefore, ProFound developed a truly sustainable value chain for forest garden tea, going beyond the standard certification schemes. ProFound supported a private tea estate and a tea cooperative to produce tea in a forest garden system. Our partners were Both Ends and Rainforest Rescue International. The project planted different cash, food and soil improving trees in the tea plantation. These plants support each other in one dynamic production system. For example, the trees provide shade to the tea, increasing quality and, as a result, price. The project also provided estate worker communities with cattle. While the milk offers additional income and food, workers use the manure as natural fertilizer to minimize the dependence on external inputs. A biodiverse and sustainable production system of tea, which uses fewer chemicals and substantially reduces erosion. Improved income and new livelihood options for estate workers. This came from their cattle and newly introduced tree crops. 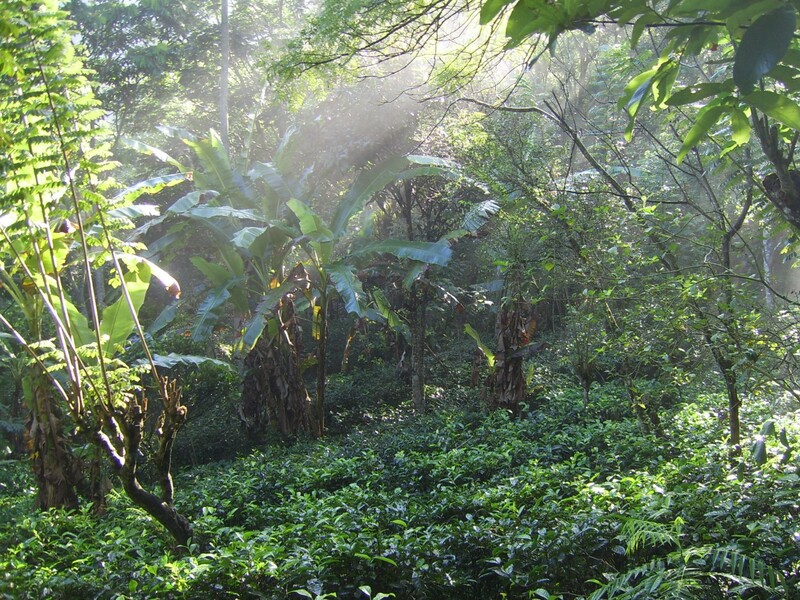 Evidence that forest garden production of teas is a viable alternative to conventional tea production. A step-by-step approach to introduce forest garden tea systems. This approach can be applied to other plantations and monoculture crops around the world. Conducted market studies to identify opportunities and challenges for sustainable tea on the European market and buyers interested in teas produced in a truly sustainable production system. And provided Business planning support to the tea estate. ProFound helped to introduce and incorporate a forest garden system into the estate’s operations.